Home cinema systems provide an experience close to that of a high-tech movie theater but without the expense of a ticket and treats, noisy kids and annoying cell phones. To get that experience, you need the right components for your system. These essentials make a great home theater. The HDTV is the heart of the system. Good home cinema requires a widescreen TV. How big the screen should be depends on how close you sit to the television. When you are watching the television, it should be big enough that your eyes have to go back and forth across the screen to see all the action. This may be a 32-inch, if you are practically on top of it, or a 55-inch if you are a good distance away from it. If the TV you choose is less than 40 inches, you will do fine with a 720p screen. If it is 40 or over, you will need a 1080p. The larger the screen, the more pixels it needs to keep the picture looking good. Good audio receivers are very affordable now, so get one with a lot of power and plenty of features. This will save upgrading it for a while. Most receivers come with around 100-watts of power per speaker. If you can get more in your price range, go for it. A 200-watt system will reproduce blasts and loud sounds without putting any strain on the receiver. Receivers have included 5.1-channel surround sound but, if you are buying now, you might as well get a 7.1-channel system. You will be up to date and have even better sound. The channels include two fronts, one center, two rear, a subwoofer and two more fronts that are set up to be overheads. If you decide to skimp on anything, don't skimp on speakers. A great system with lousy speakers will leave you frustrated. Spend some time listening to lots of speakers and reading lots of honest reviews. Big sound does come in small packages, but you can get bigger sound in a bigger package. In other words, a satellite speaker system is great for limited space but, if you don't have that problem, get the biggest and best one you can afford. DVD players are still available but you might as well get a Blu-ray player. It will play all of your old DVDs and play all the new Blue-ray discs. If you have never watched a movie on Blu-ray, you are in for a real treat. Some of these players are very expensive, but you probably would do well with a mid-priced player. 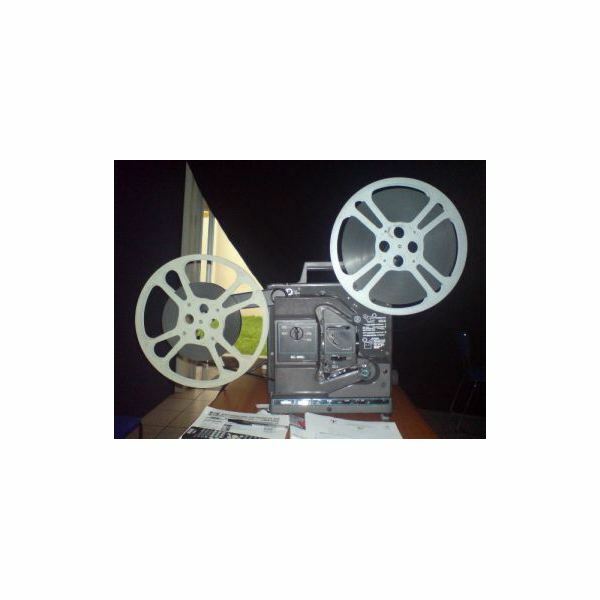 As long as you include these components, you will have a great home cinema system. There are systems to match every budget. You can also buy other components, such as equalizers, but they are not necessary for an excellent system.